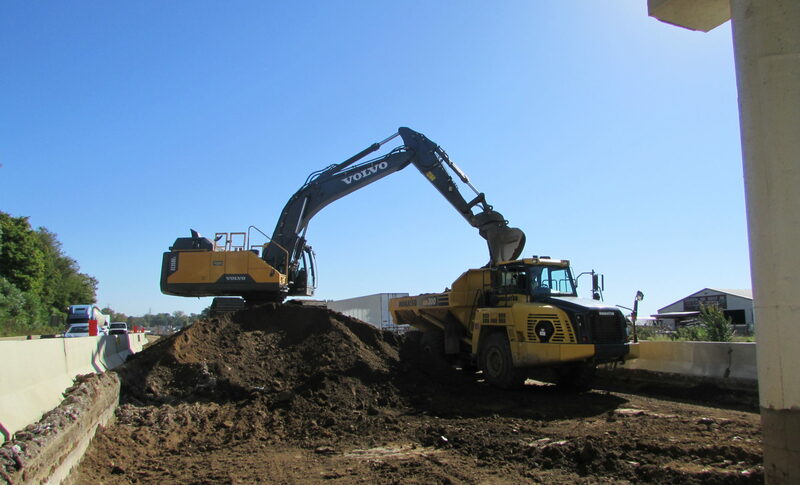 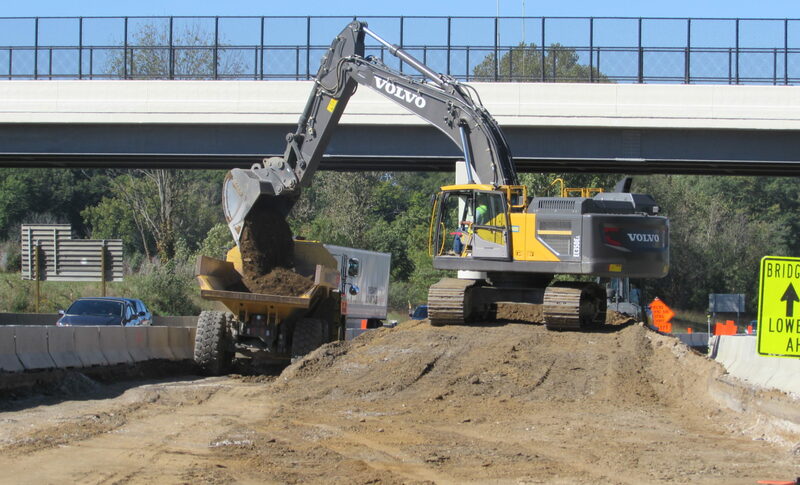 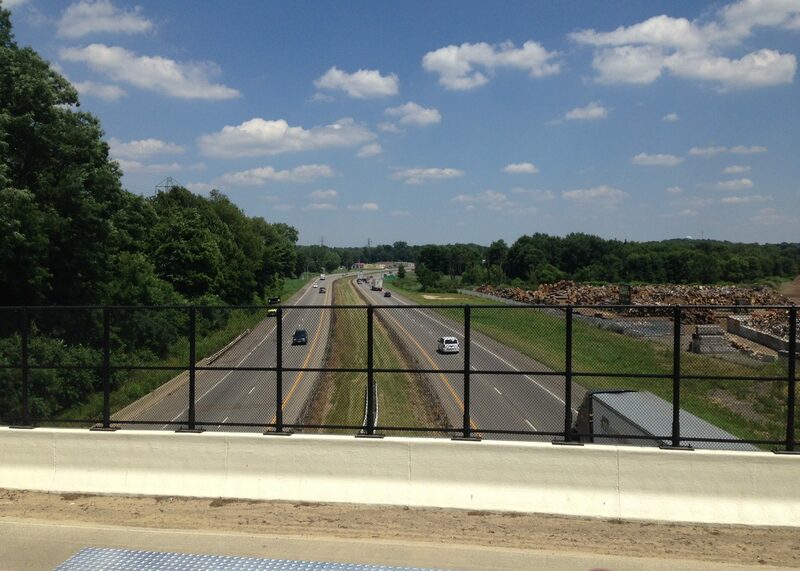 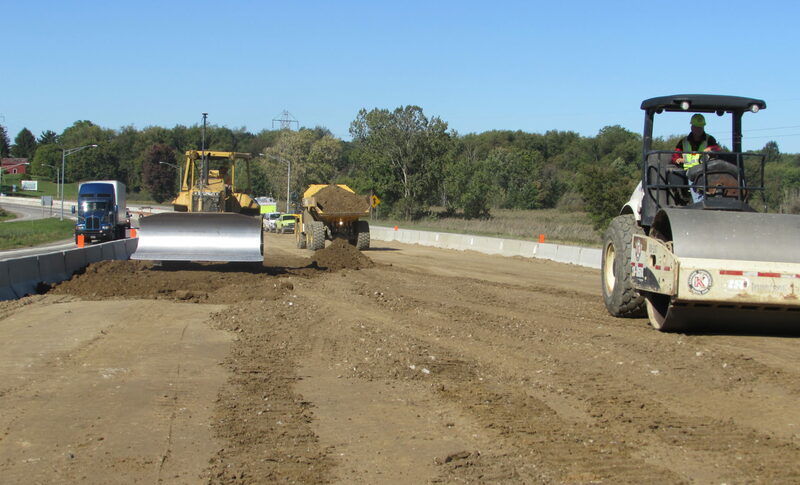 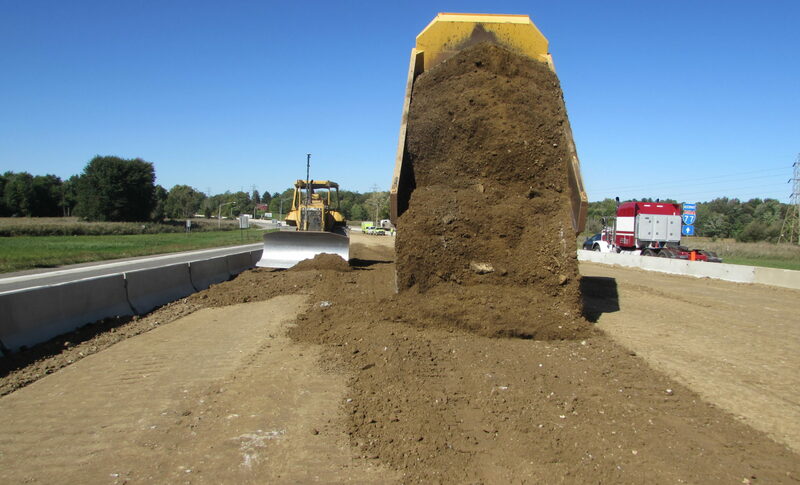 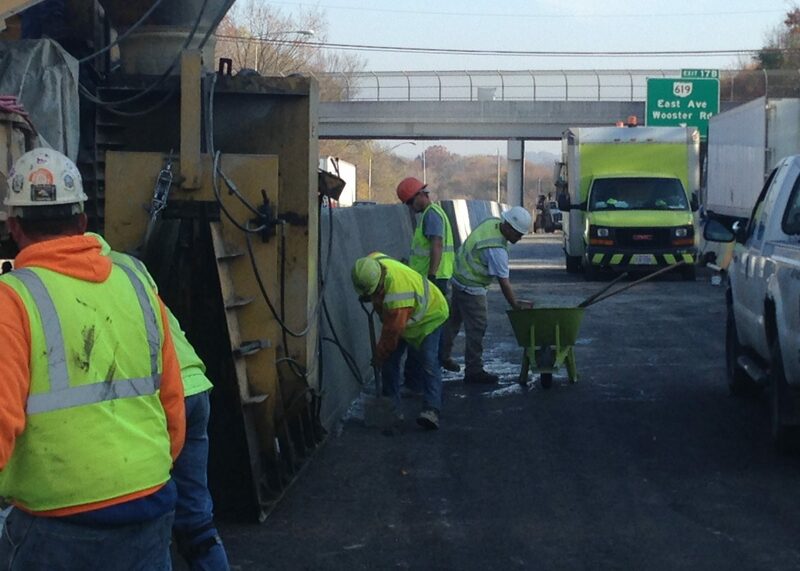 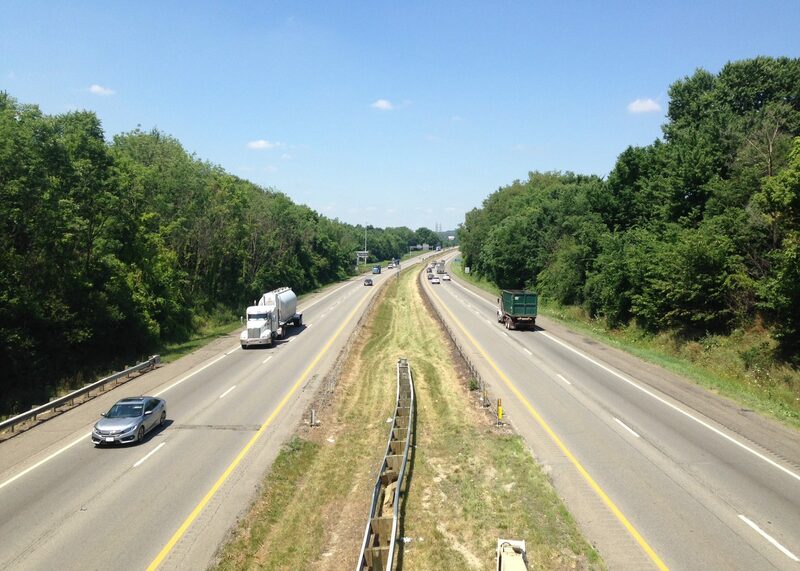 The I-76 Design/Build project was awarded to Kenmore Construction by the Ohio Department of Transportation. 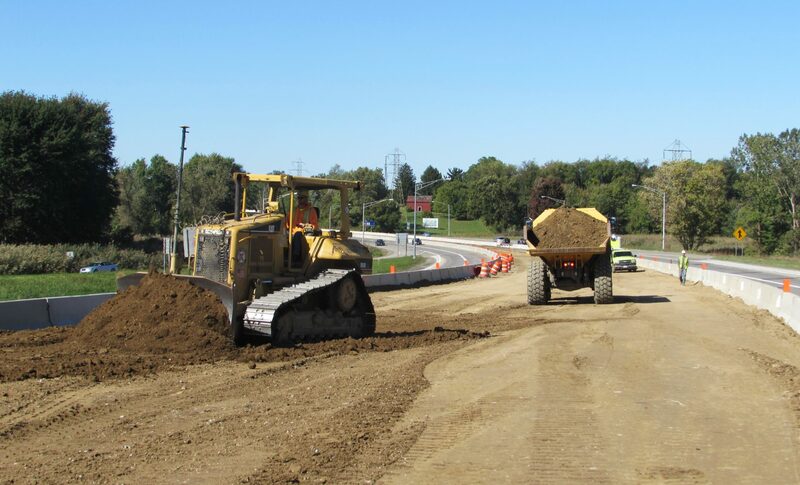 This project will entail the reconstruction of approximately 6 miles IR-76 in the cities of Barberton, Norton and Wadsworth. 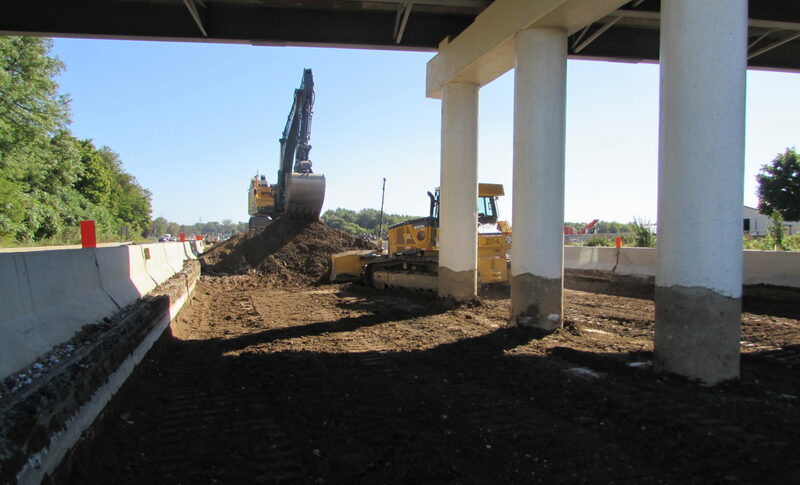 The work includes full depth pavement replacement, adding two lanes in the median, multiple bridge replacements including the bridges over Wolfcreek and Barber Road as well as the rehabilitation of other existing bridges.